A CV is your marketing tool that can be used to promote your skills, qualifications and abilities to potential employers. With this in mind, we have identified ten tips for your CV that will hopefully give you the upper hand on other candidates, as well as an opportunity to present yourself in the best possible way to recruiters or employers. Successful CV’s are always well presented and representative of you as a person. First impressions count and often enough your CV is the document that makes the first impression for you. If you are delivering or sending a hard copy, make sure your CV is printed professionally and presented neatly to the intended recipient. A CV is not your opportunity to spill your entire life story out onto a piece of paper, remember, employers and recruiters do not have enough time to sit and read through pages of information, rather keep your CV short, punchy and to the point, keeping the specific details for your interview where you have more time to chat and explain things. Including a personal statement that explains why you feel you are the best person for the job is a great way to highlight your personal characteristics and market yourself according to the role at hand. One of THE most crucial aspects to writing a successful CV is to understand the job description. Make sure you have read the job description from beginning to end before tailoring your CV to suit the job you are applying for. Before writing your CV, highlight the elements of the job description that you know you will be able to satisfy fully as well as those elements that you cannot satisfy, that way you are able to focus on the elements you are good at when creating your CV. Alongside the above-mentioned point, it is important that you tailor your CV to best suit the position you are applying for. 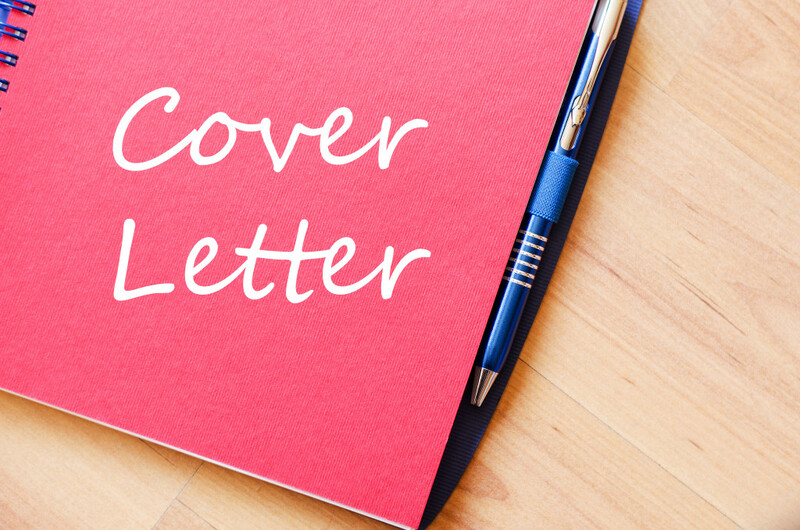 Every CV that you send to a potential employer should be unique, showcasing varying aspects of yourself according to the job at hand. Although a CV is said to be a marketing tool, it is imperative that you always ensure it is a truthful reflection of who you are as a person. Employers and recruiters will check background information and references and lying can lead to a lot of trouble should you be found out. Remember to highlight your skills, interests and experiences as best you can as these are three elements that every employer or recruiter will direct their attention to. Keeping your CV up-to-date is an important on-going step. Even if you are employed and are not necessarily looking for employment, ensuring that all of your details, skills, experience or employment history and abilities are up-to-date will save you the trouble the next time you need to develop and tailor your CV for a job application. Check and double check the presentation of your CV before sending it through. Check all spelling, grammar and punctuation are 100% correct. CVs that have a number of small mistakes can be unattractive and hinder your appearance as a potential employee as it highlights a lack of attention to detail and professionalism. 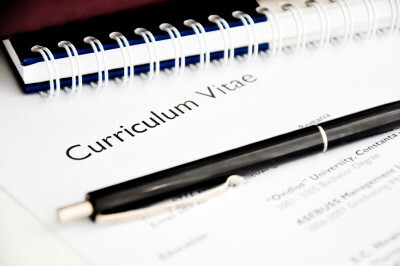 Once your CV is complete it is important to get friends or family members to read through your CV and double check. It is easy to overlook mistakes that you may have made and you will be surprised as to what other people may pick up that you might have missed. Should you require any assistance in the job application process within the Supply Chain, Logistics or Travel industry, be sure to contact Lee Botti & Associates, the Recruitment Specialists.